WASHINGTON - A new report from the U.S. Sentencing Commission reveals, for the first time, Latinos make up more than half of all federal felony offenders sentenced so far this year. The report shows that Latinos comprised 50.3 percent of all federal felony offenders sentenced in the first nine months of fiscal year 2011. Felony immigration crimes accounted for most of the increase. 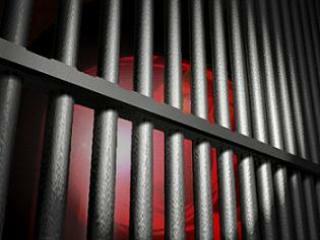 Hispanics outnumber all other ethnic groups sentenced to serve time in prison for federal felonies, the report says. Authorities says the demographic change in who is being sent to federal prison has already prompted debate among commissioners and experts studying the impact of expedited court hearings along the border. Critics of the arrests point to what this means for Hispanic families, especially when breadwinners are incarcerated for nonviolent offenses.